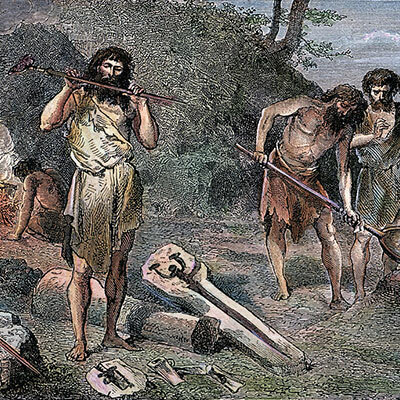 Human history has passed through many different ages and among these ages, the Bronze Age holds prime importance due to several different factors. 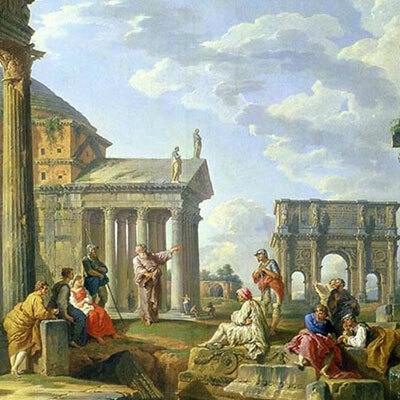 The three features that distinguish the Bronze Age from the other ancient ages are urban civilization, utilization of bronze and proto-writing. To qualify for Bronze Age an ancient civilization must either produce its own bronze or it should it at least be trading in it. 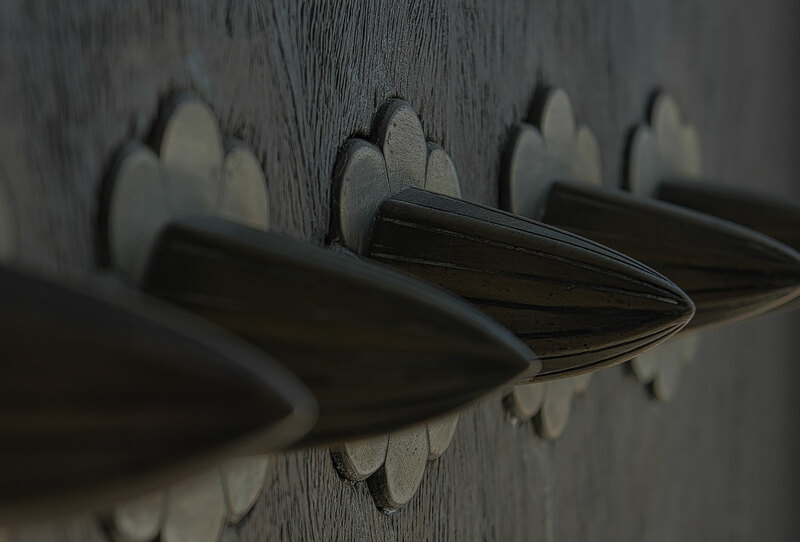 It is a fact that Bronze is more durable and harder than some of the other metals that are available on this earth. Since Bronze is more durable hence it is a kind of technological advantage to the Civilizations that exist in the Bronze Age. 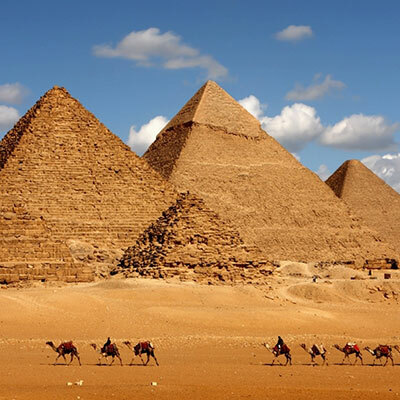 There are many ancient civilizations that have been named under the category of Bronze Civilization by well-known archaeologist of all times. There are many such civilizations however in this short discourse we will limit ourselves to only five of these. The Bronze Civilizations have been discussed in the headings below. 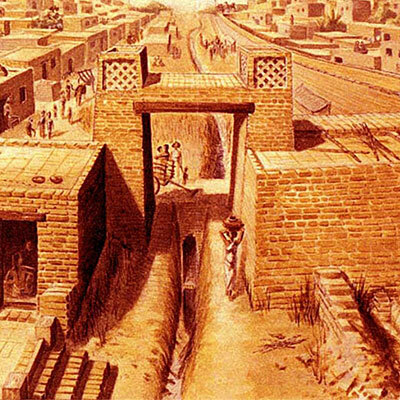 The Indus Valley Civilization which is also sometimes referred to as the Harappan Civilization is considered by the archaeologist as a Bronze Age Civilization. This civilization used to reside in the north-western parts of South Asia. The north-eastern region of modern day Afghanistan and Pakistan was the home of this civilization. Similarly Northwest India also has been home to the Indus Valley Civilization. It is said that during its boom the Indus Valley Civilization was home to around 5 million people. The Civilization as a while excelled in seal carving, carnelian products and metallurgy as well. The Chinese Bronze Age came onto the face of this earth in 1700 B.C. 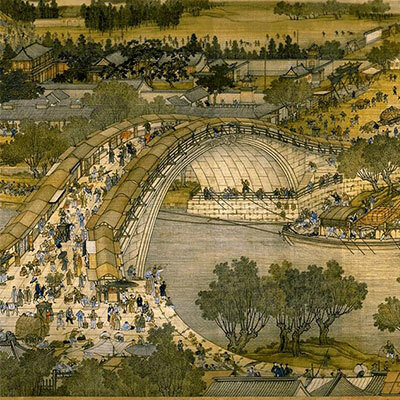 It was the time when the monarchy of Shang Dynasty ruled China. The Monarchy had its reign in Northern China. It is said that the Bronze Age Chinese did not enjoy rice and tea. Both the rice and tea came from southern China. 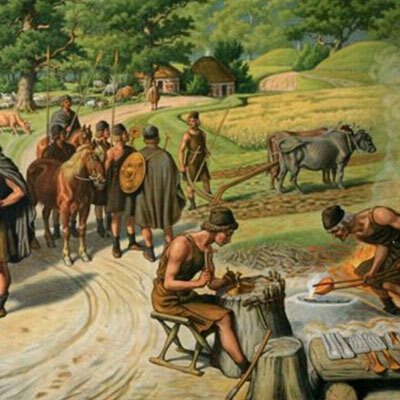 The Bronze Age Chinese mostly enjoyed cakes of millet, cereals and breads. The Chinese society of the Bronze Age had mystical beliefs such as it was their conviction that the rule of their king depends on his relations with the spirits of the ancestors. The Mycenaean civilization is very much the part and parcel of Bronze Age. The society had its influence in Peloponnese which is a region in Greece. The society also had considerable impact on popular regions like Cycladic Islands and Crete. Historical records tell us that the Mycenaean Civilization took great influence from the Minoan Civilization. 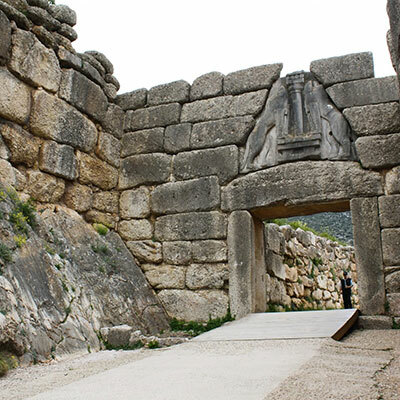 The Mycenaean Civilization is noted for their improvement in art and architecture of their time. The Modern day archaeologists have discovered several complexes in areas where Mycenaean civilization once existed. These complexes are a perfect specimen of professional architecture. The Bronze Age Civilizations which we have mentioned above are well-known in historical circles. Loads of books have been written on each individual civilization that we have mentioned in the headings above. To get summarized view of the Bronze Age Civilizations that existed on the face of the earth once, try this one by soft schools.